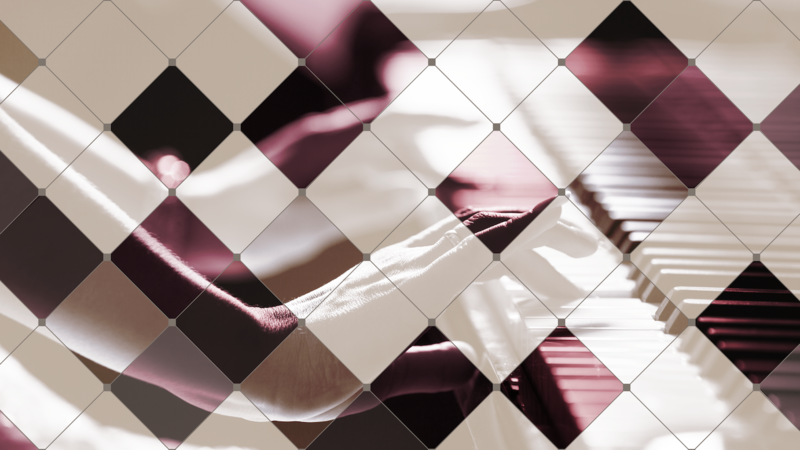 This course presents six sessions in which the student continues to expand their knowledge of piano technique, repertoire and musical concepts, including eighth notes, treble C pentascale, G pentascales, sharps and flats and intervals of 4ths, 5ths and 6ths. Each session contains a video lecture presented by the Instructor, piano practice assignments and graded assignments that include a quiz about music terms, theory and/or ear training and a video assessment of the student playing selected piano technique and repertoire. The course also includes a graded assignment for two concert reviews, which can be completed at any time during the course, and a final exam in which the student will perform a memorized piece of music of the Instructor’s choice for an audience.